If you use twitter you will probably have found yourself wondering about your follower statistics. There are a variety of websites that aim to provide an insight into such matters and one such is followerwonk. Followerwonk aims to persuade you to pay for an account and provides increasingly sophisticated tools if you do but for an ordinary user there is a wealth of information available about your own account. The site will show you statistics on either accounts you follow or those that follow you. 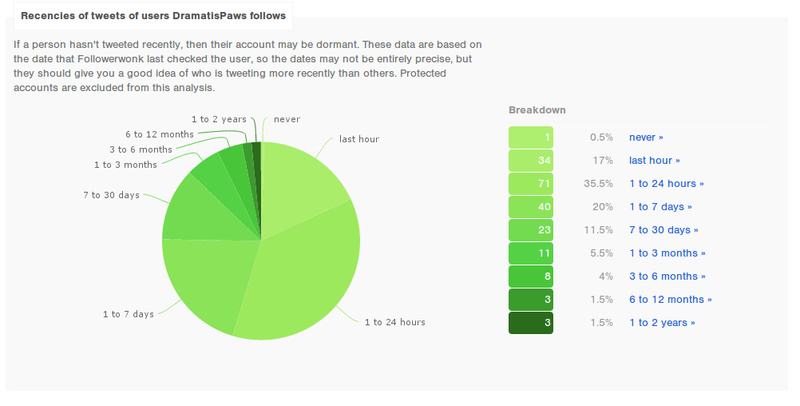 It will show you the times of day you tweet most often and those your followers are active in a bar graph. It will break down your followers by age of account, how recently they have tweeted and how influential they are. Helpful if you want to cull accounts which are no longer active. All of this is quite fun and useful too but the most fun part is that you can compare up to three users. 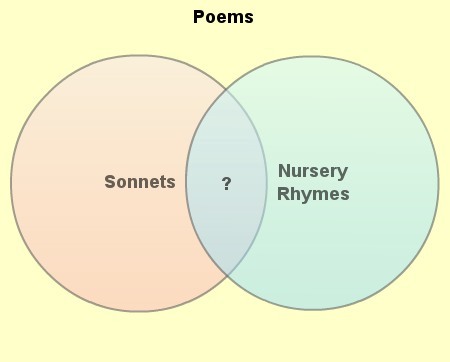 Select their accounts and followerwonk will compare who they follow or their followers and draw you a beautifully proportional Venn diagram into the bargain. If you like graphs, charts and statistics it’s a fun little site to have a play with. Be warned though, the site limits the size of the social graph it can report on (currently 850,000) so if you want to compare your followers with, say, Stephen Fry you’re out of luck.